Situated 700 kilometres from Bangkok on the Mae Ping River basin, Chiang Mai is Thailand's second-largest city. One of the few places in Thailand where century old temples blend into modern stores and boutique hotels, Chiang Mai's streets are steeped in its rich history. Its architecture and famous landmarks reflect its diverse past and fascinating traditions. And while it might be over 700 years old there is always something new to discover in Chiang Mai. Whether it's the local mouth-watering cuisine, bargain shopping or vibrant night life – Chiang Mai promises many pleasant surprises. Chiang Mai is also blessed with pristine mountains, waterfalls, and other nature-based tourist attractions. To the west of the city, the mountain of Doi Suthep, topped by one of Thailand's holiest wats, rises 1,678 metres. 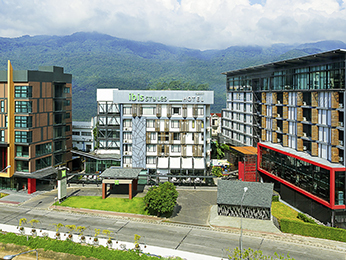 Accor Hotels in Chiang Mai are impatient to welcome guests to the land of Northern Thailand, rich in culture, traditions and unique cuisine. 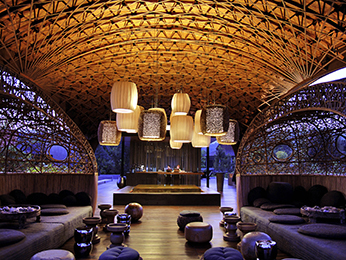 From economy to boutique hotels in Chiang Mai, Accor Hotels have it all. 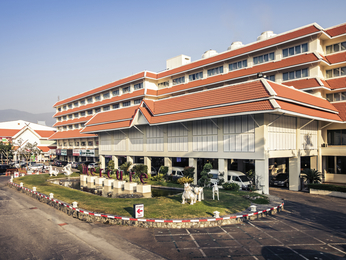 Let Accor Hotels in Chiang Mai welcome you when you visit this amazing city.